From time to time, it feels good to just forget one’s budget and splurge on some indulgent stuff when you travel. A perfect example would be staying at a plush hotel when we travel instead of booking a budget accommodation. When it comes to local resorts that offer utmost opulence, Misibiy Bay is probably one of the best-known in that class. Set in Cagraray island in Albay, Misibis Bay offers exclusivity and relaxation at its best. The list of things that one can do in this private island resort like lounging by the pool, having a pampering session in the spa, and trying their activities like riding an ATV, windsurfing, Hobie Cat sailing, kayaking, stand-up paddling, jet skiing, and wakeboarding. Avail of Misibis Bay’s Early Bird Promo! Get 12% off when you book 90 days prior to check-in date. Azalea Hotels and Residences is Baguio’s first and only 4-star serviced apartment hotel. It guarantees plush and modern living that makes visiting the City of Pines something to look forward to. What one would notice with Azalea Hotels and Residences Baguio is its flexibility that makes it suited to all types of travelers. It features 99 well-appointed luxury suites that are perfect when you want that ultimate relaxation. Another activity here that comes recommended is to dine and chill in their in-house bar lounge dubbed “Eight Degrees,” which serves appetizers and light snacks. For business and corporate travelers, there are also function rooms available. 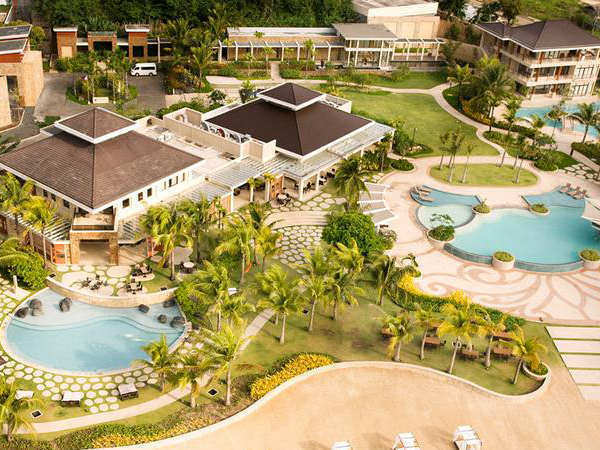 Chateau Royale Hotel Resort and Spa boasts of a 100 hectare property that is located in Nasugbu, Batangas. 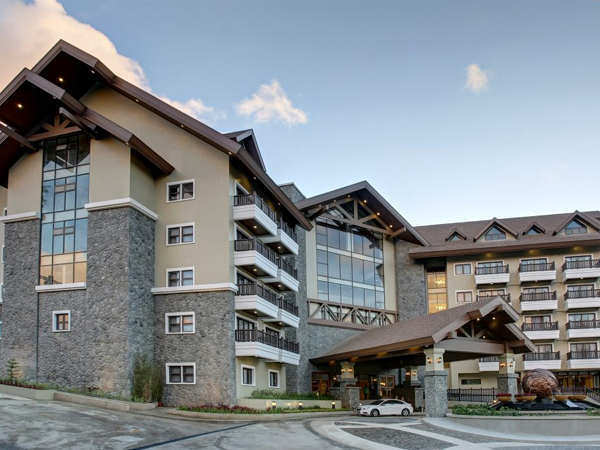 With its sheer size, Chateau Royale Hotel Resort and Spa is a sanctuary for travelers. The hotel takes pride in its spacious area and events hall that can accommodate up to 3,000 persons. Guests may enjoy their outdoor pool, game room, garden, bar and lounge, and many more. 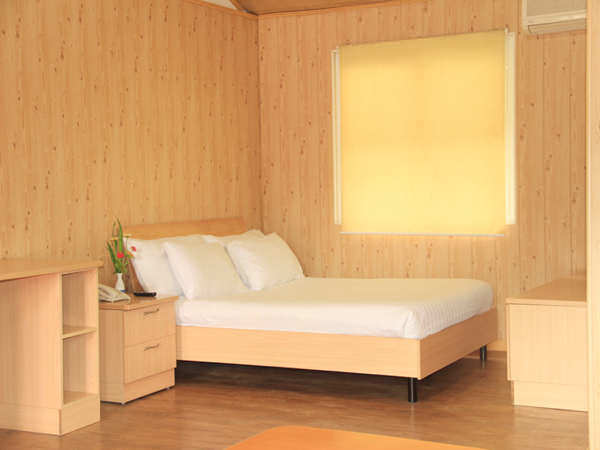 Book Chateau Royale Hotel Resort and Spa’s Cabin Deluxe for only PHP. 4,253.50 per night. If you are up for new adventures, then you may want to check out Butuan City in in Agusan del Norte. As you explore this quaint city, why don’t you consider staying at Butuan Grand Palace Hotel to make it an unforgettable experience? The hotel has comfortable guest rooms, luggage service, meeting facilities, concierge services, free Wi-Fi, and free airport shuttle, just to name some of its amenities. Butuan Grand Palace Hotel also offers fine dining, free chair massage, an impressive art collection for viewing, and an outdoor pool. 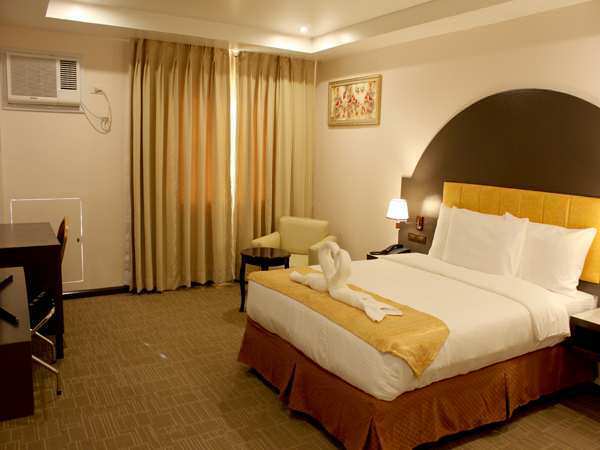 Butuan Grand Palace Hotel’s Deluxe Queen Room with Buffet Breakfast is only PHP4,851 per night. Have you been to any of these destinations? Do you have a favorite or recommendation? Tell us in the comment section below.